Are you looking to paint your home in Lancaster, CA? 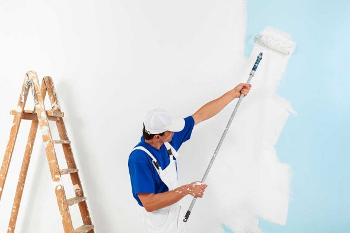 As part of your complete remodel, we offer you a premium interior and exterior home painting service in Lancaster, CA. We will paint your house using high quality paints and years of painting expertise, and can help you with both interior and exterior painting in Palmdale, CA. You can now look forward to high quality painting in Lancaster., CA. We are experienced and will work on your home with care. 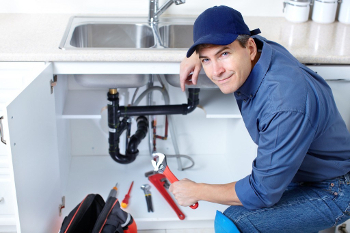 You can rely on us to do the job well, so give 661-728-7135 a call today. Increase your Home value with Kitchen and Bathroom Remodeling. We’d love to help you with your kitchen or bathroom remodel in Lancaster, CA. With our services, you can create the kitchen or bathroom of your dreams, and your home will be so much better to live in. We will get a good idea of what your tastes are, and then help you select your bathroom and kitchen, before we get to work installing this amazing new addition to your home. We have been designing and remodeling bathroom and kitchens for over 17 years. Give us a call now at 661-728-7135 for the bathroom or kitchen remodel that will make people jealous. As part of your complete remodel project, let us install beautiful new windows in Palmdale, CA – Offering you high quality replacement windows at an affordable price! Our clean installation process gives you great looking dual glazed, energy efficient, vinyl windows in your entire home, in just a few days. Call today to take advantage of our great, affordable, replacement window pricing. 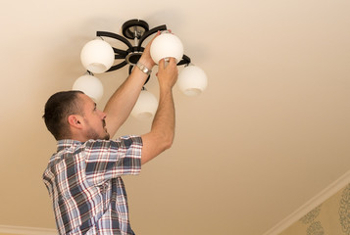 home improvement services in Lancaster, CA.